This year’s LACUSL Speaker Series honors Professor Howard Handelman’s (UWM professor 1970-2006) lifelong contributions to learning and promoting the study of Latin America and the Caribbean. 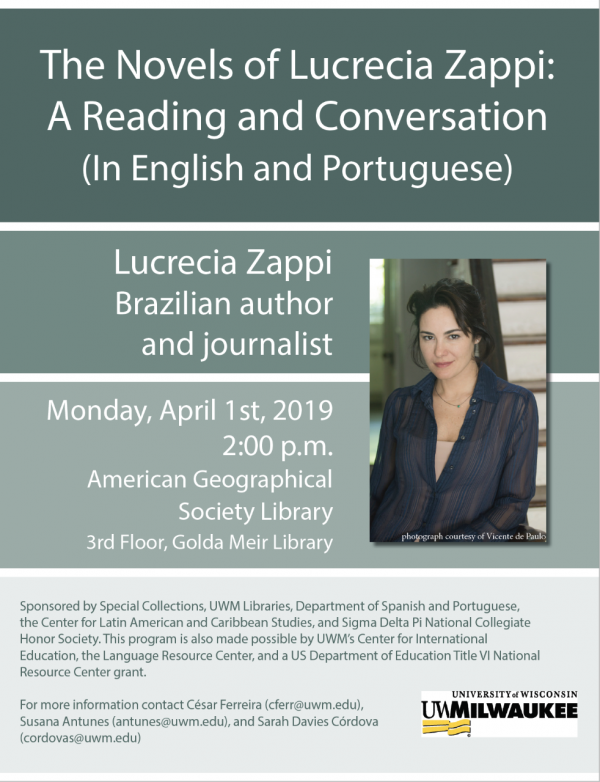 The LACUSL Speaker Series brings together scholars, professionals, and students working in Latin American, Caribbean, and U.S. Latinx Studies to discuss research, teaching, culture, current events, and other topics of interest to students, faculty, staff, and community members. The Speaker Series is interdisciplinary, and draws on the expertise of faculty and graduate students in the natural sciences, social sciences, humanities, and the professional schools. All events are free and open to the public.